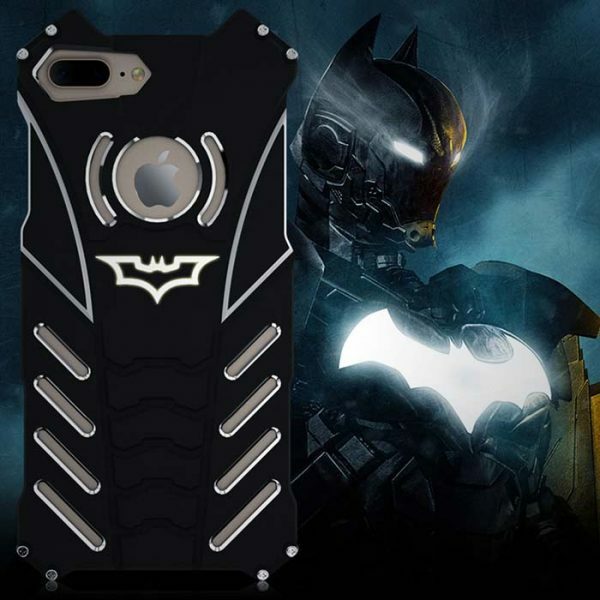 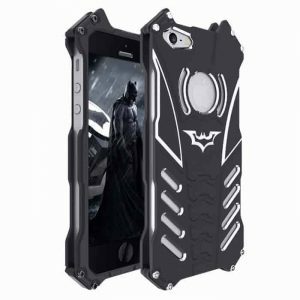 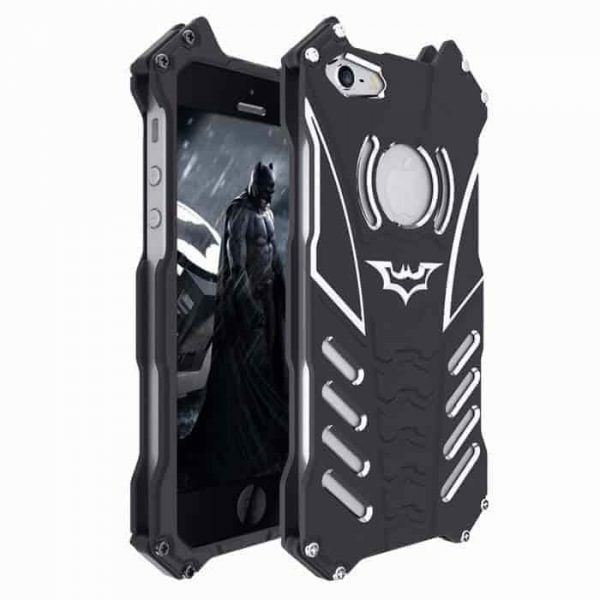 Batman Dark Knight Armor Metal Case iPhone will provide the ultimate Bat-satisfaction to the owners of Apple iPhones, meanwhile protecting your smartphone from the lesser villains of Gotham. 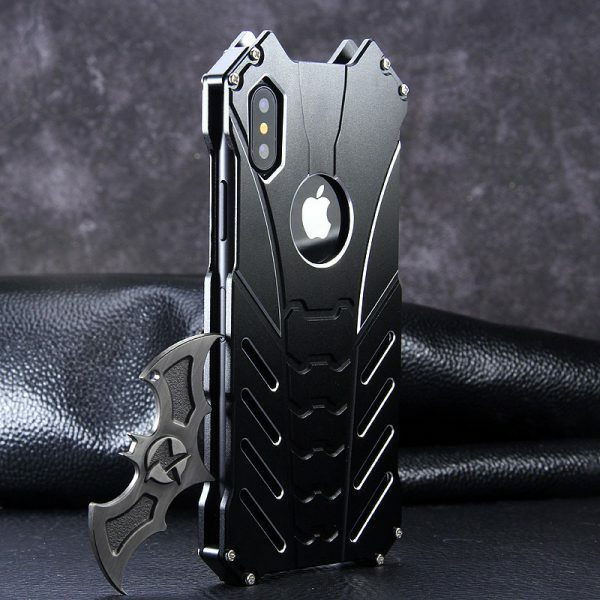 Its Anti-Puddin capability makes it an ultimate choice for the Bat-maniacs. Adopt the top-level aircraft grade aluminum as manufacture material, uttermost reduce the effect to the signal to provide protection from scratches. Cool batman designed. 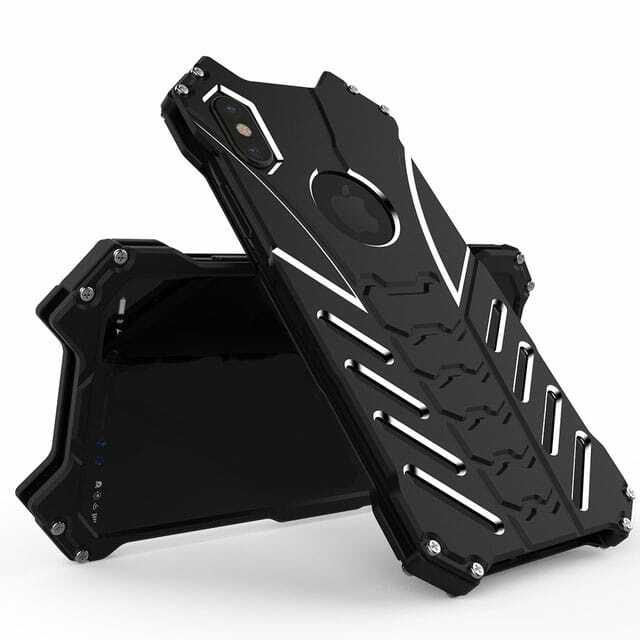 Using the minimum density, the intensity of the strongest aviation aluminum alloy, hard as a rock, light as a feather. Totally open holes, let you uttermost enjoy all of the function of the phone. With this product, you can conveniently operate all buttons on you phone. 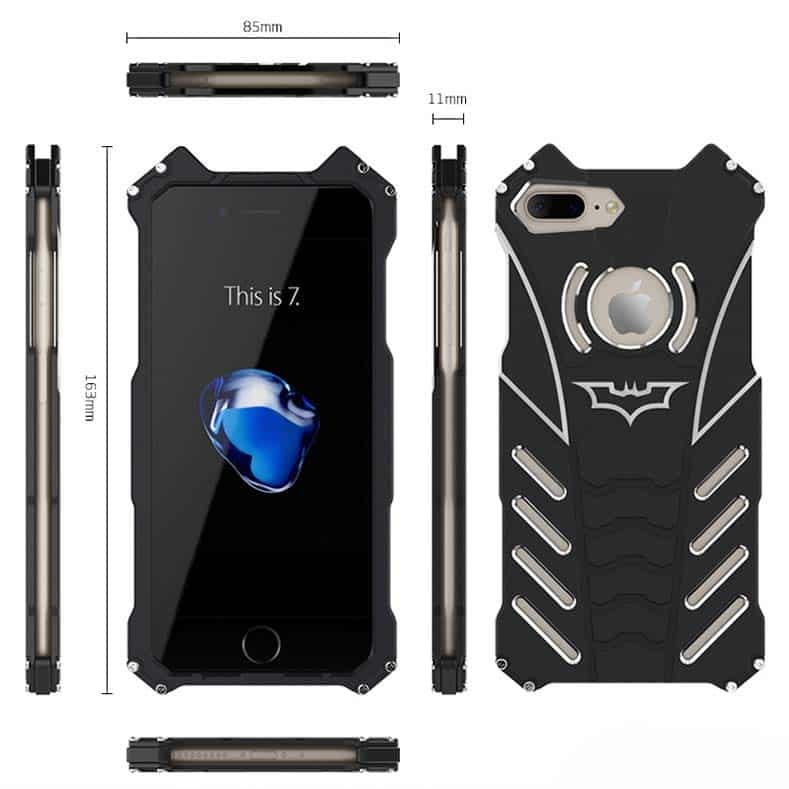 The four angles of Bumper case uses W-right design, which can assure the corner of the case, rather than the screen, will fall to the ground first, perfectly protect your case. Aviation aluminum metal case, Carbon fiber inserts, shock-proof, scratch resistant, fashion, Cool special Frame Case Cover. 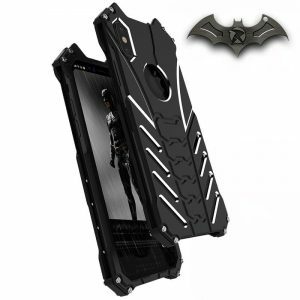 Package includes: phone case, screwdriver, lanyard, metal Batarang (can be used as kickstand or attached to key chain. ).